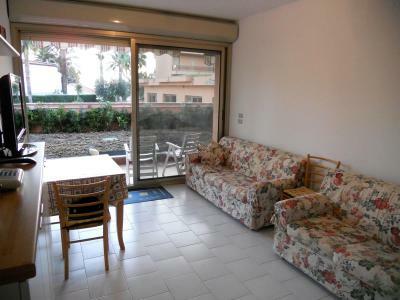 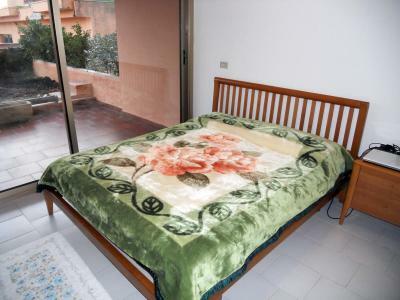 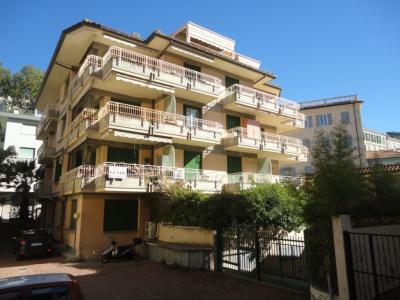 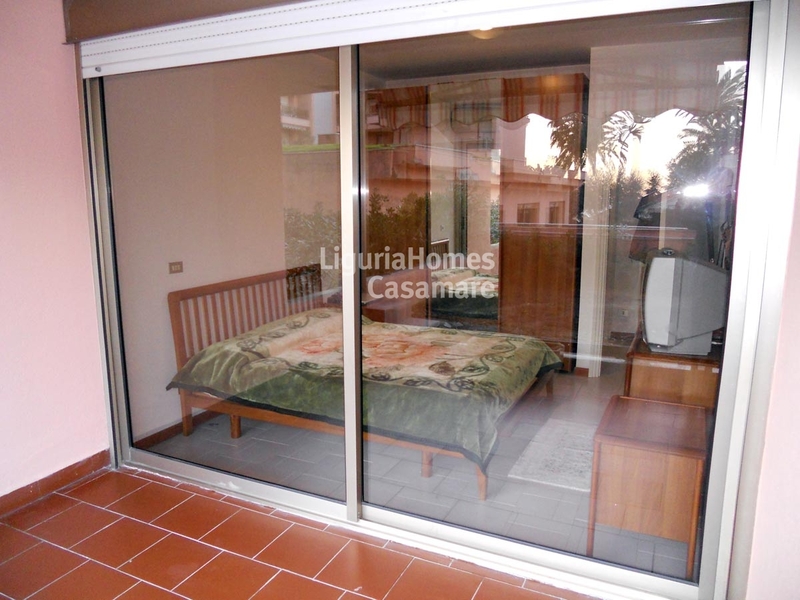 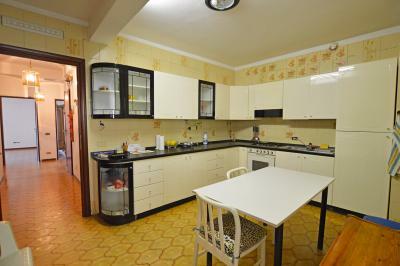 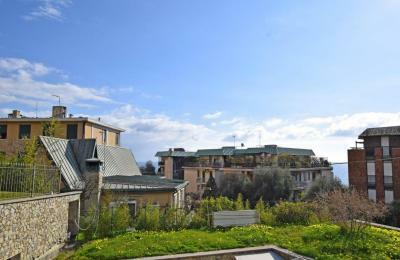 San Remo, one bedroom Apartment for Sale with private garden and shared swimming-pool. 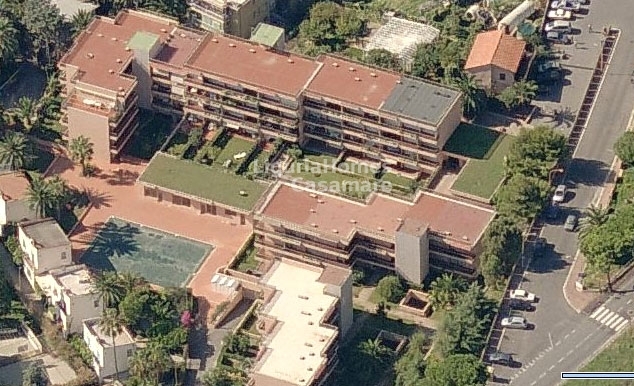 In a nice complex with concierge service, bar, parking and swimming-pool, one bedroom Apartment for Sale with terrace and garden. Sandy beaches, cycling promenade, supermarket and all shops and amenities are only 300 mt away. A private garage is available at extra price.